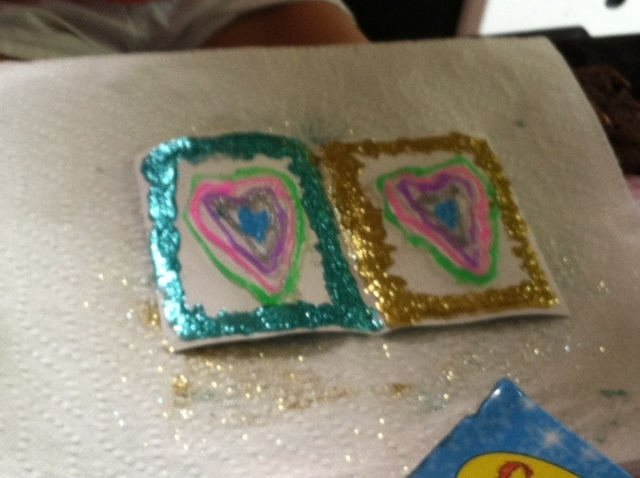 Recently, MamaBreak was fortunate to be chosen for a Creativity for Kids Craft party through Mom Select. We were amazed at all of the different crafts we received in the box! There was enough for 10 girls at the party, and many, many crafts to make! 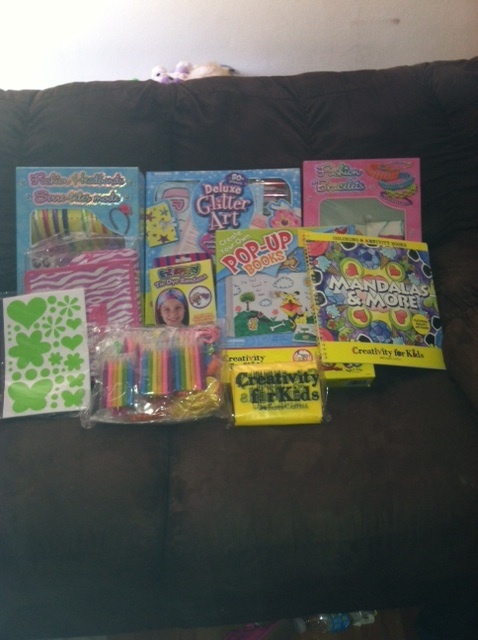 We received the craft kit above for almost every girl (with the exception of a few of the sets which we received 1 of, but they could include all of the girls in the 1 kit). 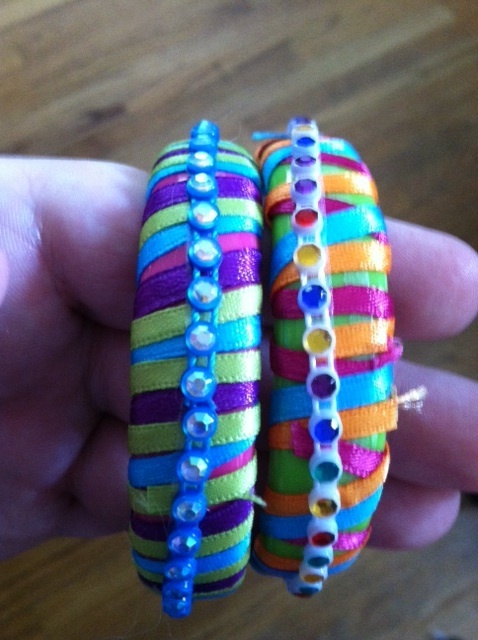 First, the girls made bracelets. There are a million things I could say about this craft kit, but what I loved most about it was that EVERYTHING was included. 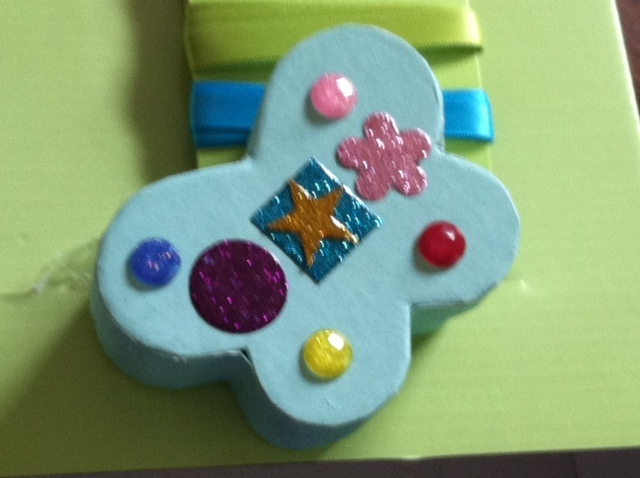 Creativity for Kids thought of every last detail and included glue for the ribbon, glue for the gems, and even a scissors. As a busy mom, this was wonderful because it meant I did not have to spend time running around the house finding last minute items for the crafts. The craft was very easy for 9 year olds, and they loved making their own bracelets. 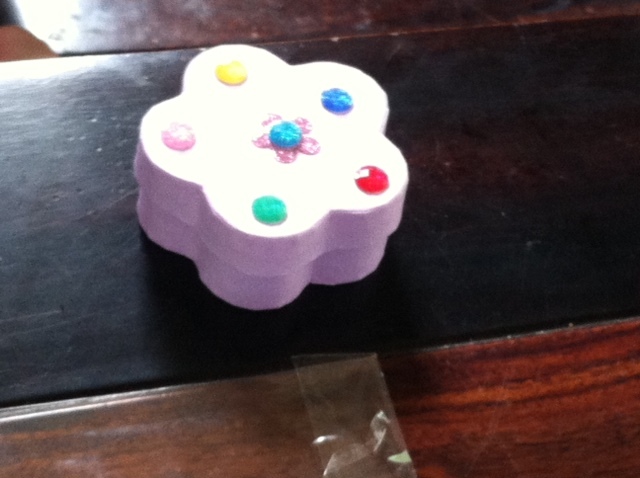 The next craft we worked on was jewelry boxes. This came in the Deluxe Glitter Art. There are only three jewelry boxes included in the kit, so if you are using this kit for a large crowd, you may want o remove those first. 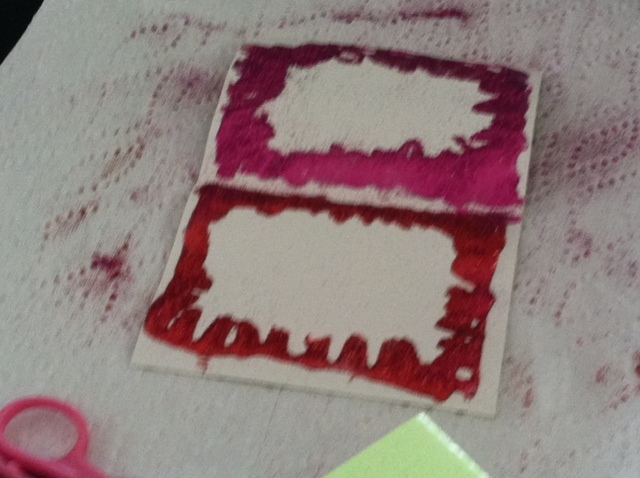 We also made cards from the same set! We had such a blast at the party. We also made headbands, purses/ bags, and did TONS of coloring. The best part about these crafts is that they have SO many unique ways to create the project. As you can see above, the girls all made their crafts in similar ways, but they were each unique. They were also fairly simple. I only had to assist a couple of the girls a couple of times. There were more complicated ways of making the crafts (like weaving) that would be great for older girls, but we stuck with the more simplistic ways to make things. As I said before, every last detail was thought of in these kits. They all included exactly what they needed. We did receive a tie-dye headband kit, which we did not make as it required spraying paint and I had not asked the girls to bring extra clothes. The crafts were all easy to clean up afterwards, and we had a blast making them! 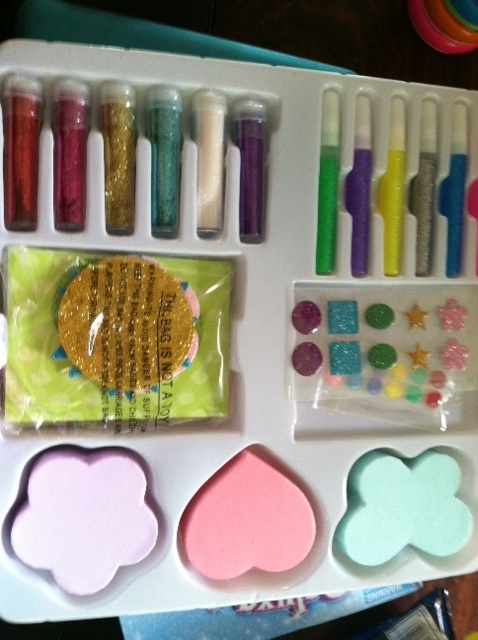 MamaBreak received the craft kits to discuss and review for free from Mom Select and Creativity for Kids. We were not required to post a blog review about them. Our experiences and opinions stated above are, as always, our own. my daughters and I are very crafty people, I would love to get a kit like that. They're still young though, so not all of those would apply to their skill level. I bet it was a very fun party though!! Those are cute, my daughter would love those when she's a little older! What an awesome idea! I love the kits! There is so much to do kids would have a blast! I LOVE Creativity For Kids! I always purchase their kits and it keeps my daughter busy for hours. Those are cute! I think this is great! We'll be sharing ours soon too- AWESOME kits they have!! This sounds like a great way to entertain older kids. Anything to keep them busy for awhile! That looks like something that would be good for sleep overs.